La Blade originale: un classico moderno sin dal 1987. Questo squisito strumento è immediatamente riconoscibile dal battipenna a specchio dal viraggio seppia e dalla finitura superba. 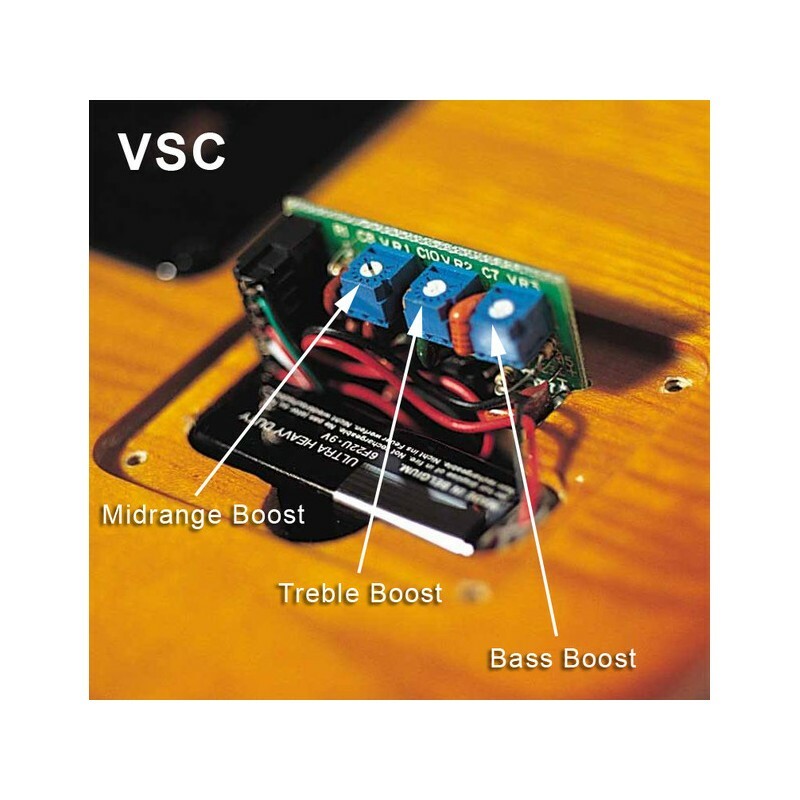 I silenziosissimi single coil V-3 vi offrono un timbro e una dinamica straordinari – ma senza alcun fruscio. 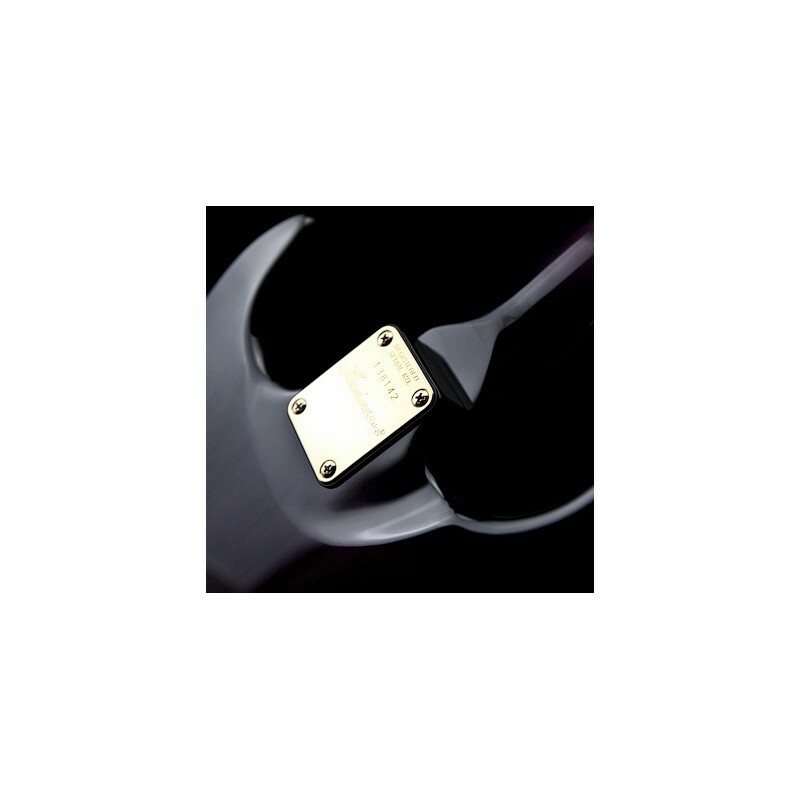 L'LH-55 è il classico humbucker Levinson per calore e corposità, senza al contempo perdere chiarezza in gamma acuta. Il Variable Spectrum Control Tone Enhancement consente enormi variazioni timbriche: jazz, blues, rock country - ci sono tutti. Dopo averla imbracciata, non vorrete più lasciarla. 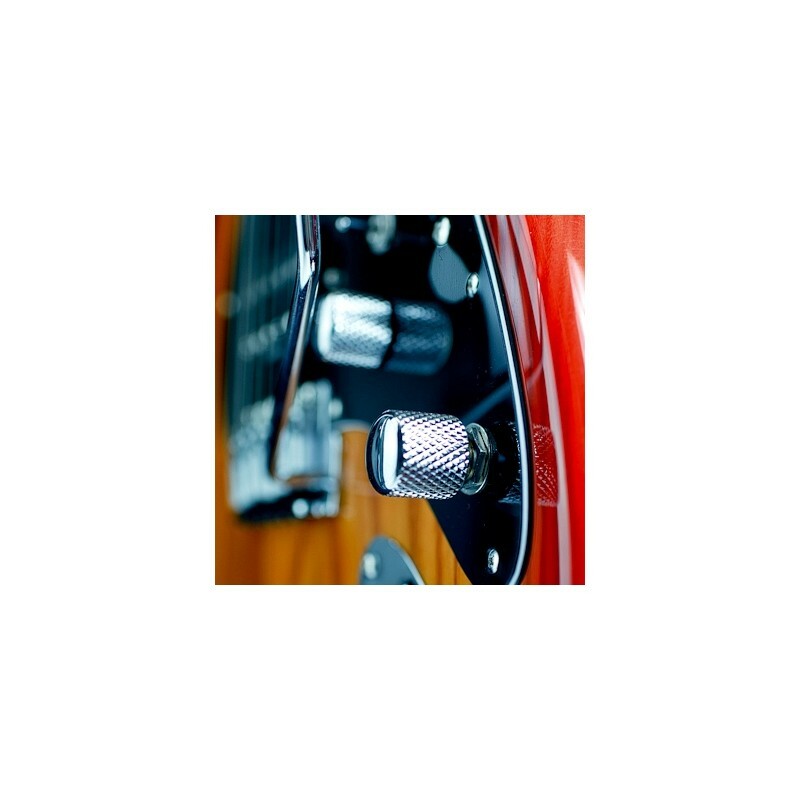 Every detail of a Blade® guitar represents a commitment to engineering perfection. 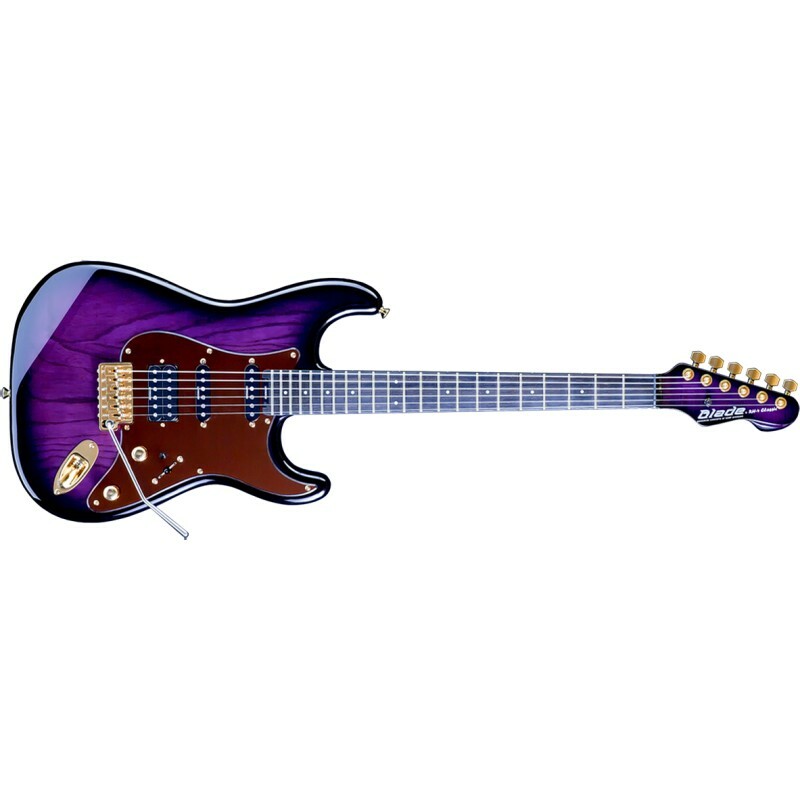 The Adjustable Tension Guide (ATG) perfectly balances the string tension at the nut with asymmetric a spring loaded height adjustment to keep you in tune, no matter how hard you wail on your whammy bar. 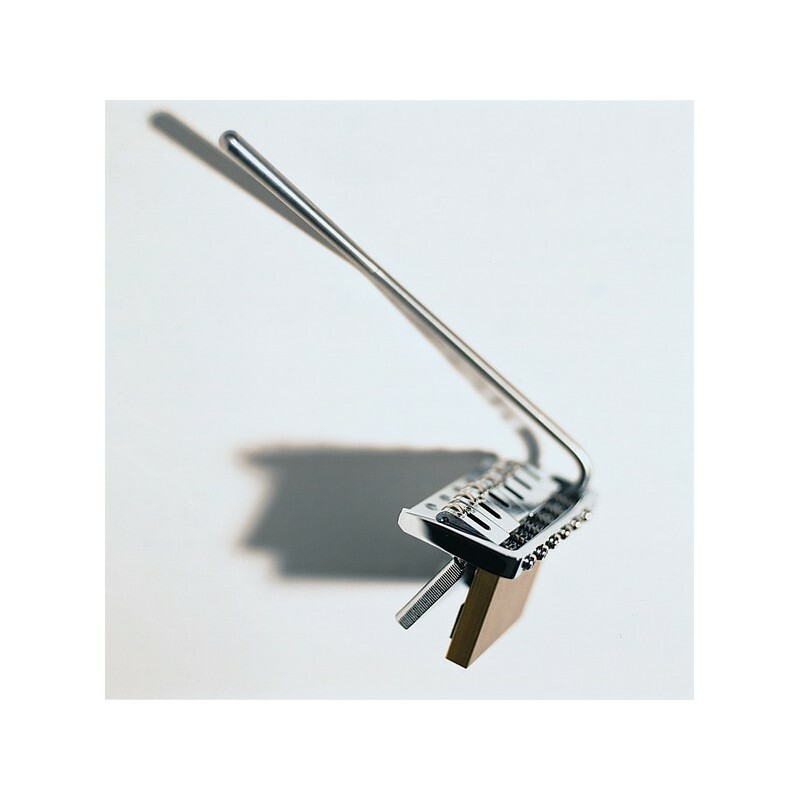 This patented tremolo looks,feels and sounds like a vintage style unit but incorporates a patented double block system that also allows uptrem while sitting flat on the guitar body. Unlike floating tremolos, the Falcon transmits all of the tone the strings and wood have to offer for the biggest sound possible. The Falcon Tremolo enhances attack and sustain AND stays in tune even if a string is broken - a feature that floating trems cannot do. Even deep bends against open strings are possible - the open strings do not detune. Now that’s style. No need to grab anything to split your humbucker. Simply tap the tone pot and you’re done. Easy and reliable.